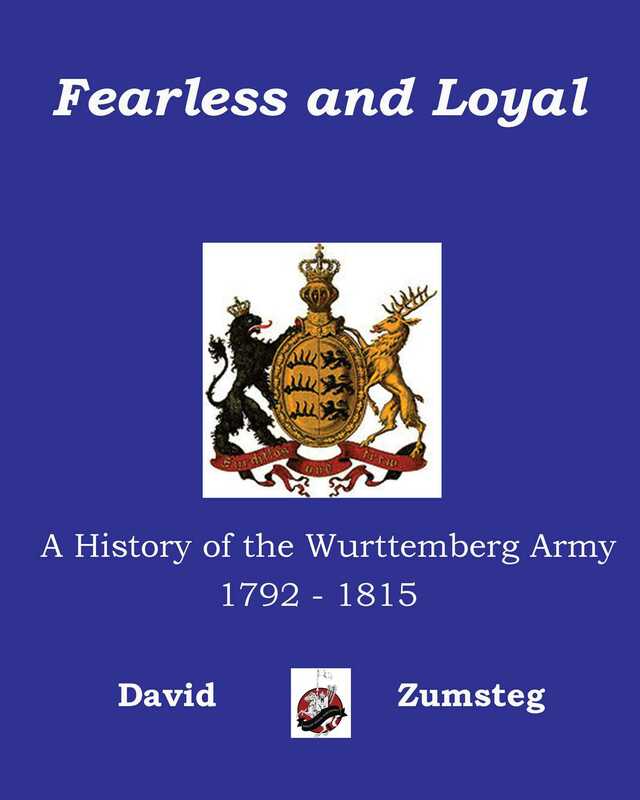 Fearless and Loyal chronicles the operational history of one of the largest, but least known of the German states during the Napoleonic Wars. Fearless and Loyal chronicles the operational history of one of the largest, but least known of the German states during the Napoleonic Wars. Originally an old Ducal state, Napoleon elevated its ruler to King in 1805 as part of the Confederation of the Rhine. It’s troops served the Emperor until 1813, when it’s king deserted to the allies to save his Kingdom.